As competition in business continues to intensify, pressures exerted on accountants by colleagues, bosses, clients, markets or others to feed constant growth and profitability can be intense. The profession’s unique public interest role means we must be vigilant in our conduct and alert to how things appear to others, which is not so easy. Our Code of Conduct sets us apart from other service providers and demands it. In this session, Cathy Allen, CPA (Audit Conduct, LLC) will explore recent studies that have examined the pressures on accountants, their response and perceptions about ethics in the workplace. She will talk about recent enforcement activity where auditors were found to lack independence in fact or appearance and the ramifications for those lapses. Cathy will also provide a thorough update of professional ethics developments impacting government audits, illegal acts by clients or employers, and independence when performing information system services, among others. 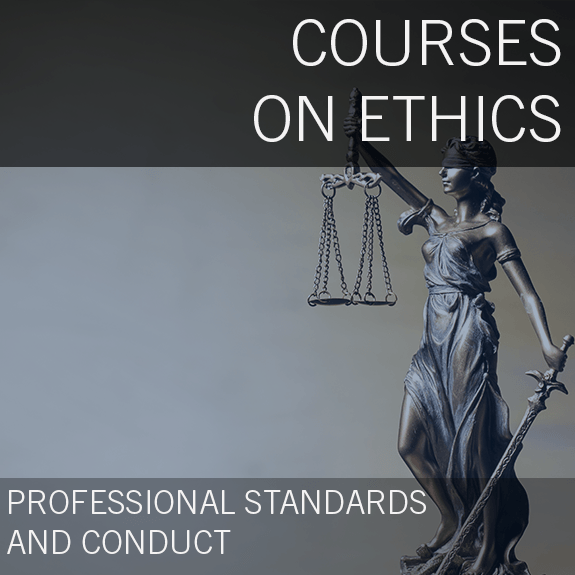 Cathy Allen, CPA helps CPA firms understand their ethical responsibilities so they can manage their risks more effectively and enhance the quality of their professional services. Specifically, she consults on independence, ethics and related quality controls and designs and delivers education and training. Cathy also provides litigation support and expert witness services. Cathy was a Managing Director in the Independence Office of a Big 4 accounting firm and formerly served as staff to the AICPA Professional Ethics Executive Committee (PEEC), where she was instrumental in developing standards and tools for the profession like the AICPA Plain English Guide to Independence and the Conceptual Framework for Independence. She authors several AICPA ethics courses. As a consultant, she helped lead the AICPA’s project to restructure the AICPA’s Code of Professional Conduct, which resulted in an online Code that was more user-friendly, understandable and accessible to members. 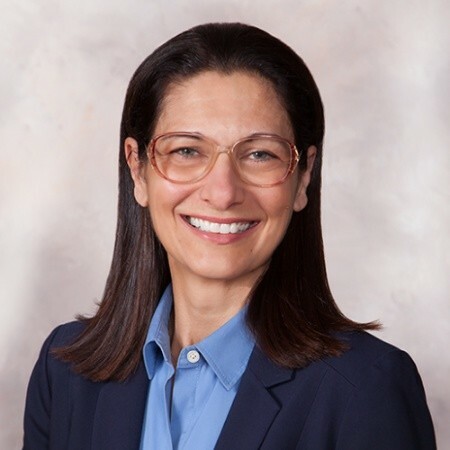 Cathy started her career as an accountant and auditor and taught accounting as an adjunct instructor at Queens and Bernard M. Baruch Colleges of the City University of NY (CUNY). She has a Bachelor of Arts (BA) degree in Accounting and Information Systems from Queens College (CUNY) and is a CPA in New York, New Jersey, and Maryland. Cathy serves on the National Association of State Boards of Accountancy’s (NASBA) Board of Directors as Northeast Regional Director and chairs the NASBA Ethics Committee. She has been a member of the NYS Board for Public Accountancy since 2011, chairs its Ethics Committee, actively contributes to the AICPA PEEC's Information Technology and Cloud Services Task Force and is a sitting member of the Committee's Codification Task Force. In 2017, she became a member of the Accountants Club of America's Board of Governors. 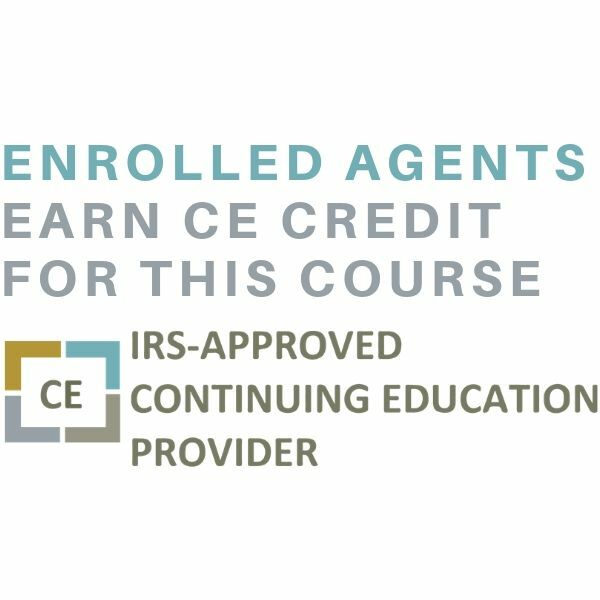 At CPAacademy, we believe in the utilization of free live online education to support our clients in maximizing exposure and selling their professional services. As the accounting industry’s most innovative independent source for online education, the strength of CPAacademy.org comes from our community of presenters and sponsors.